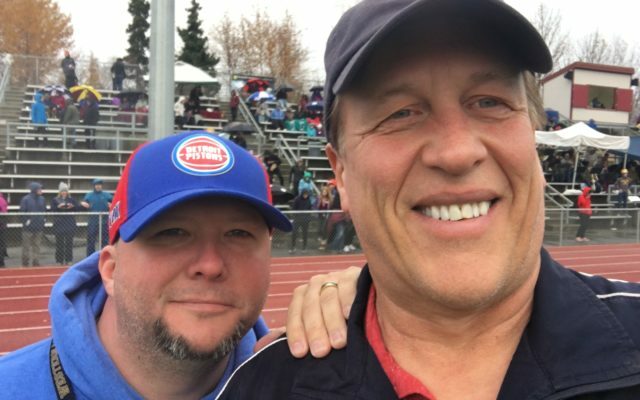 Saturdays 11am-12noon Kurt Haider and Matt Nevala become “The Sports Guys”, two dudes talking local sports…Anchorage, South-Central, all of Alaska. You name the sport, they’ll talk it. Along with interviews and call-ins. Fun, frivolity, and a little embellishment. OK, a LOT of embellishment. What else would you expect from a long-time radio and TV commentator, and his sports journalist buddy? Be a part of the show! Call in at 222-0526, that’s 22-0JAM. Jam as in a Clyde Drexler dunk. Oops, showing their age there a bit. 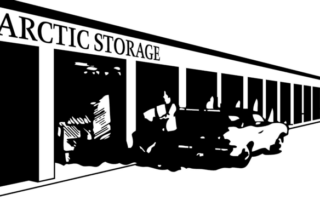 The Sports Guys is sponsored by Arctic Storage.